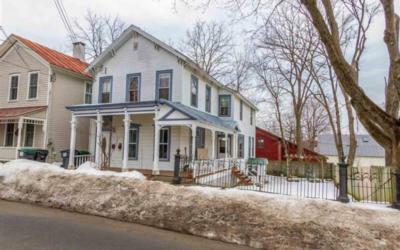 Find multi family homes for sale in Clifton Park. Multi-family homes make for great investment properties! View the real estate property description, see photos, virtual tours, map, and more. 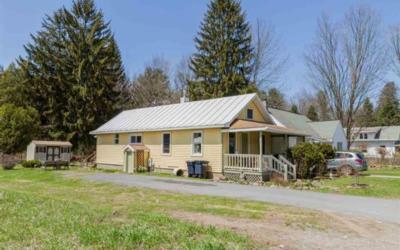 Use CliftonPark.com to find all the Clifton Park real estate listings you need to buy a property in Southern Saratoga County.